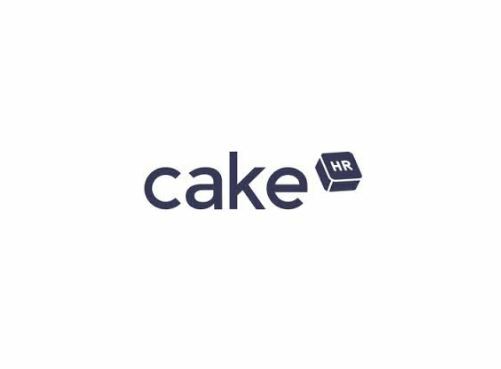 Bootstrapped from beginning, CakeHR has been growing steadily with a mission to be the world’s best HR software for small & medium businesses. With constant communication and feedback with our clients, we developed the application with our customers in the forefront of our mind and work tirelessly with our awesome team of developers, improving features week by week and launching brand new features that make CakeHR a perfect investment for companies of any size. 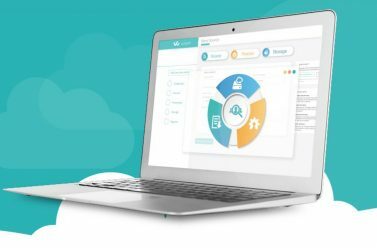 Ready to acquire HR software?